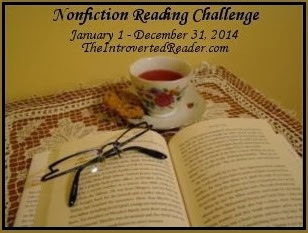 An account of my reading challenges. As always, selected to break me out of reading habits I tend to get into (adding to the TBR pile without picking away at it; reading oodles of fiction though I enjoy nonfic as well). 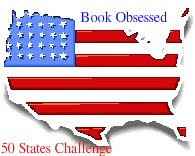 Most are for 2014 (I've decided to use the 50 States Challenge as multiyear--I'd rather find a book that I'd enjoy than a book that simply features a given state, y'know?). I'll be updating as I read along!